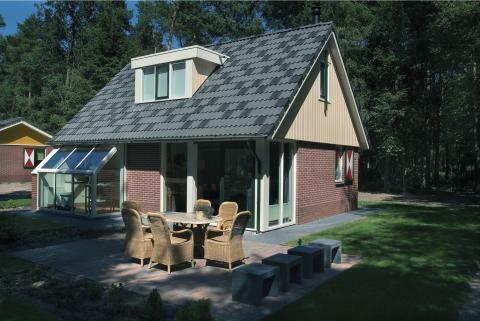 Roompot Bospark Lunsbergen in Borger - the best offers! 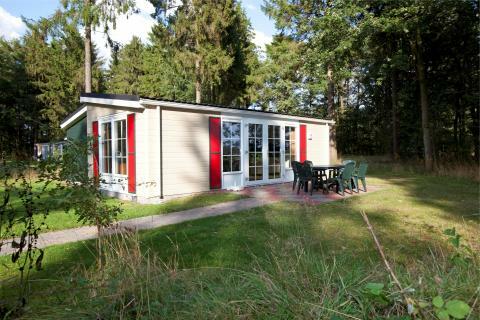 Enjoy a fun-filled stay with Roompot Bospark Lunsbergen either at their holiday park or their campsite. 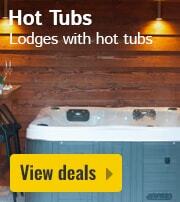 You can even combine the facilities from both for extra holiday fun. This price applies to 4-person cottage L4A, with the arrival as 27 May 2019, 2 Nights. This price applies to 6-person cottage L6A, with the arrival as 11 June 2019, 3 Nights. This price applies to 6-person cottage L6B, with the arrival as 11 June 2019, 3 Nights. This price applies to 4-person mobile home/caravan LU4, with the arrival as 11 June 2019, 3 Nights. This price applies to 6-person mobile home/caravan LU6, with the arrival as 11 June 2019, 3 Nights. 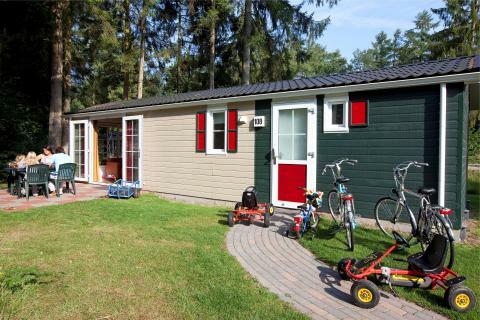 This price applies to 4-person mobile home/caravan LU4K, with the arrival as 11 June 2019, 3 Nights. 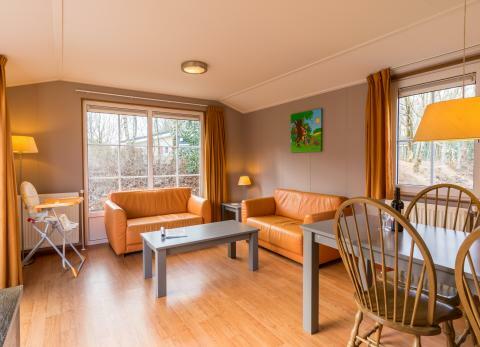 This price applies to 6-person mobile home/caravan LU6K, with the arrival as 27 May 2019, 2 Nights. 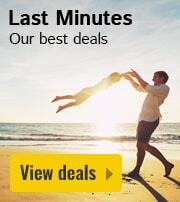 This price applies to 4-person mobile home/caravan LU4M, with the arrival as 11 June 2019, 3 Nights. 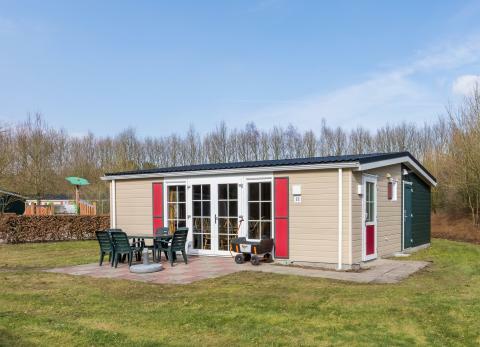 This price applies to 6-person mobile home/caravan LU6V, with the arrival as 24 May 2019, 14 Nights. 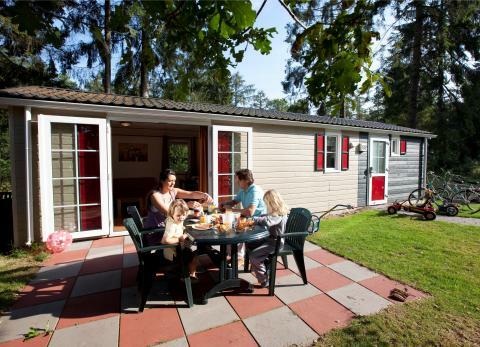 Enjoy a fun-filled stay at Roompot Bospark Lunsbergen in Borger (Netherlands) where you can either take advantage of the facilities at the holiday par, the possibilities provided by the park’s campsite and its surroundings or a combination of both. 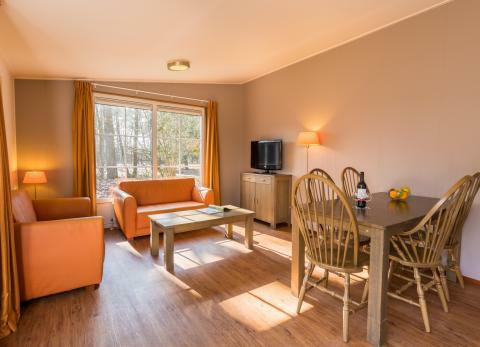 Whichever you chose to do, at Roompot Bospark Lunsbergen you can have many opportunities for the wants and needs of you and your family to meet, so that you can just focus on having a great family vacation. 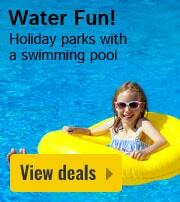 The general park facilities are accessible to those who chose to stay at the holiday park as well as those that stay on the campsite. Once you pull up onto the grounds of the park, you will find a place to park your car especially if you have an electric car because here at Roompot Bospark Lunsbergen they are equipped with charge point stations. The reception desk area is located in the park and there are many sports and family facilities available to start the holiday fun right away. There are sports fields, outdoor tennis courts, and a miniature golf course. 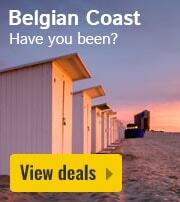 As well as all of this, there is a Laundry service, supermarket, and pizzeria to make your stay even easier to enjoy. The campsite also has its very own additional facilities such as free hot showers, dishwashing places, baby washing facilities and the freedom to have pets on the campsite. Take note, however, that the campsite aspect of this holiday park is only open from 23 March to 28 October 2018 after which it will be closed until the following year. 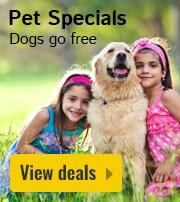 There are also some facilities on site, particularly for the little ones. There’s a kids club which hosts many activities on many days, there is a pool specifically for the kids so that you can watch them as you enjoy your own splash around in the pool and there is a playground. If you are traveling with babies, to the campsite, this park has your basic needs covered with baby washing facilities close to the accommodation and a baby/toddler section of the kid's pool so they don’t miss out. 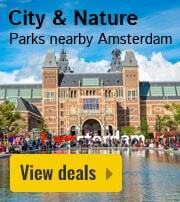 The facilities of this park are not the only great attraction. 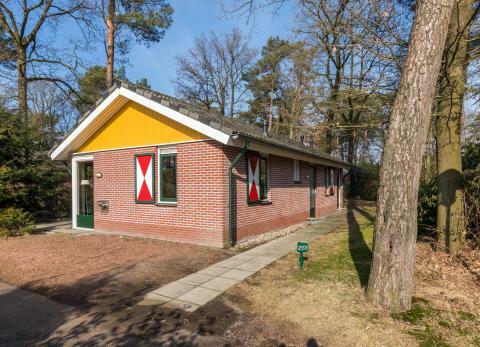 The surrounding area of this holiday park, which is in the vicinity of Assen, is a peaceful one that holds a wonderful landscape of all things nature. 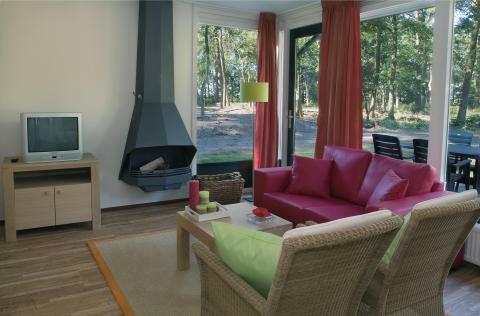 It’s ideal for walking and biking and what’s more the holiday park itself helps to provide you activities such as a tour of the wonderfully fragrant Dwingelderveld National Park, so that you can make the most of these surroundings.